Posted November 23rd, 2018 filed under News. An event designed to expose Israeli drama to the international theatre community: festival directors, theatre directors, stage directors, artistic directors, dramaturges, translators, and journalists. During the week-long Isra-Drama, we present the best of Israel’s original playwriting on stages, accompanied by subtitles. 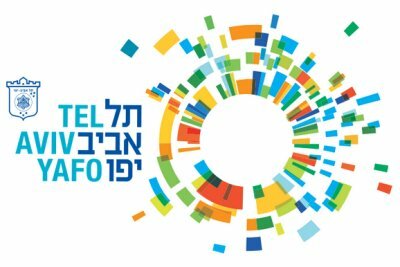 Our guests are invited to panels and discussions with Israel’s leading theatre creators, and have the opportunity to meet and talk with our playwrights. 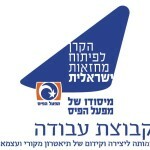 Isra-Drama is produced with collaboration and support of the Ministry of Culture and Sport – Culture Administration; Ministry of Foreign Affairs – Department of Culture and Science Relations; Municipality of Tel Aviv-Yafo; The Marc Rich Foundation for Education, Culture and Welfare, and The Tel Aviv Yehoshua Rabinowitz Arts Foundation. Posted November 23rd, 2018 by nihul & filed under News.